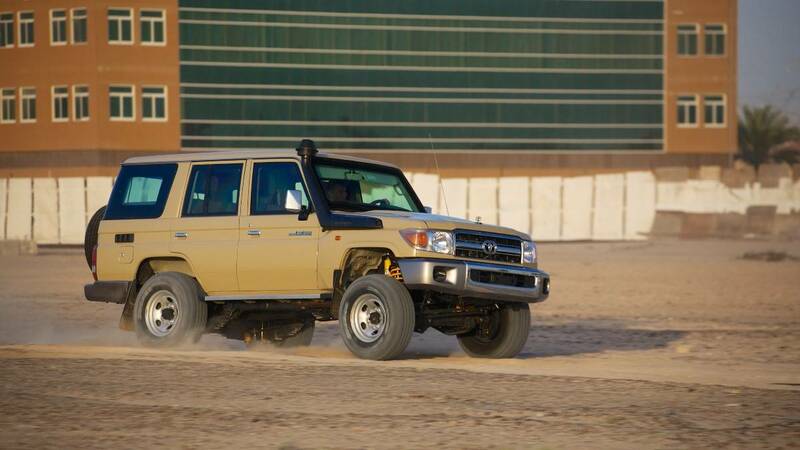 The indomitable Land Cruiser 70 Series has been the ultimate ‘tough as nails’ workhorse. 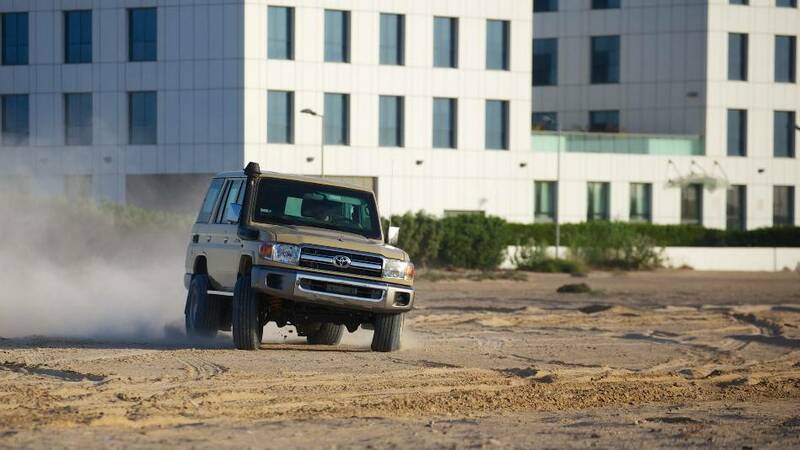 The Armored Landcruiser 76 series has earned an enviable reputation for versatility, ruggedness and dependability. 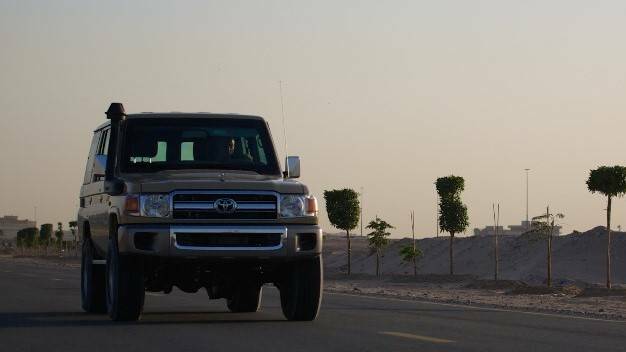 Toyota Land Cruiser 70 series can work and perform as hard as you do, which is why it has been at the helm of 4x4 African motoring. 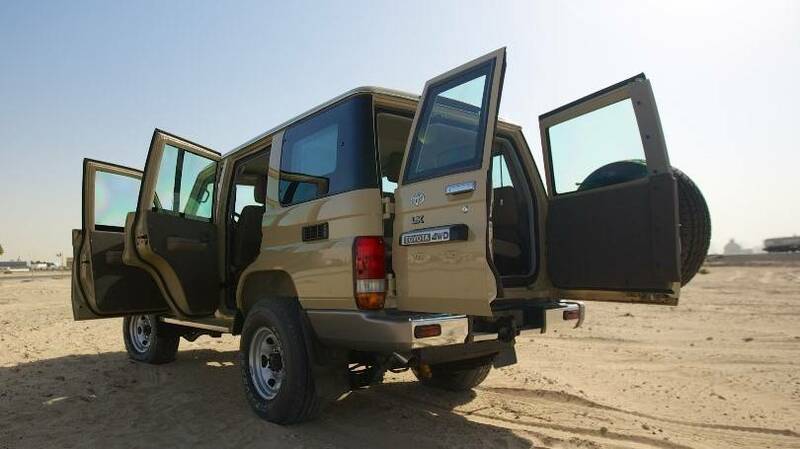 The Wagon is known as the LandCruiser 76 Model. 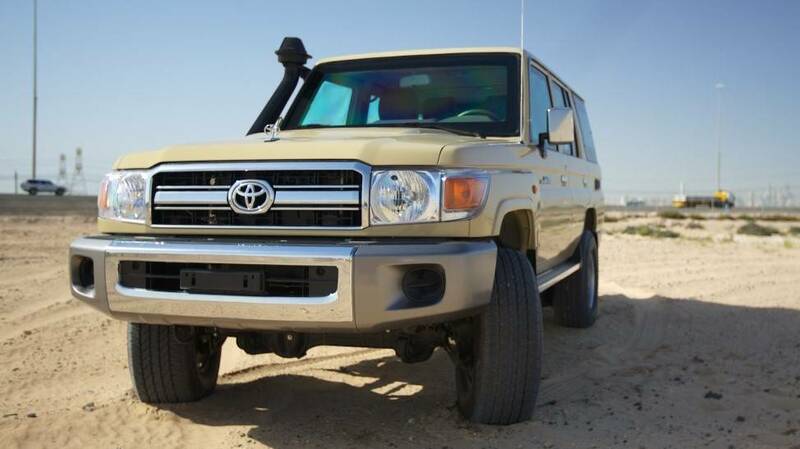 Armored LandCruiser 76 can be highly helpful people in African Countries to tackle unfriendly roads due to their reliability and durability. Our armoring-solution gives the vehicle occupants ensured protection against unsuspected threats. Using in-house design, our armored solution consists of High-strength lightweight armor-plating materials. And we use only the finest available on the market. 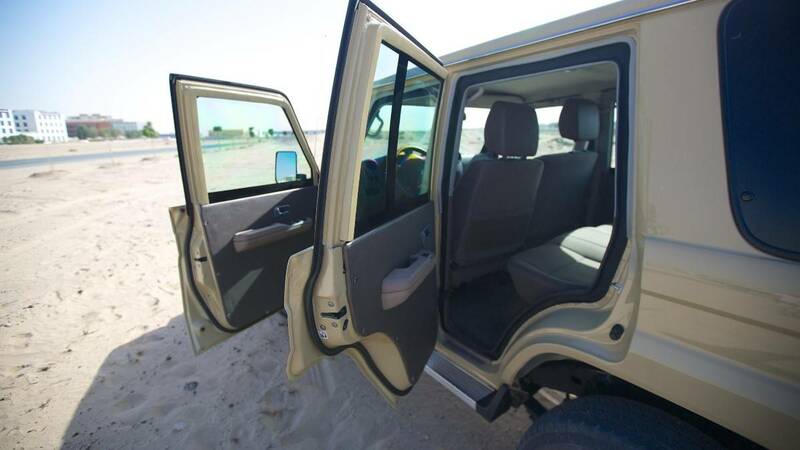 So that the vehicle can retain its original qualities despite the heavy armor-plated protection for its passengers. 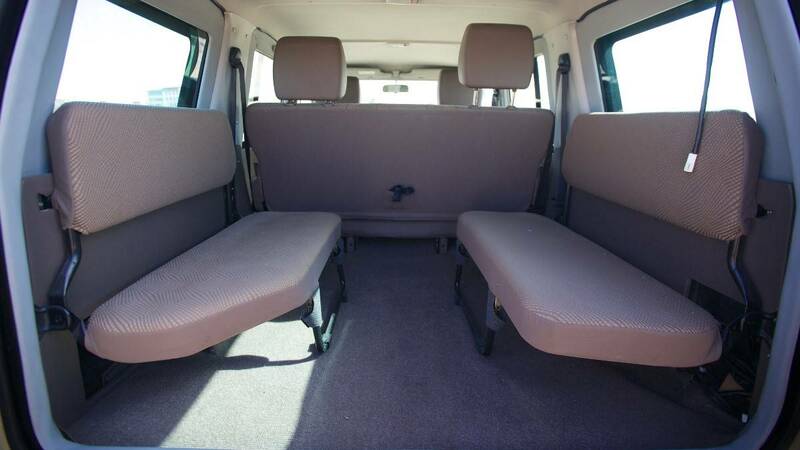 We can also equip the vehicle with optional security features, to meet customer requirements. You can provide us the vehicle for armoring or request from our stock. In addition to the standard armoring, additional custom modifications are also possible. Such as changing the color or fitting an extra equipment for auxiliary support etc. Please note that we offer armor solution for any model of the vehicle such as RHD or LHD.